Cable-propelled Transit video roundup – This report on Medellín’s cable-car transit system is just one of a series of videos over at The Gondola Project documenting CPT technology around the world, including cities in South America, Africa, the U.S. and Canada. 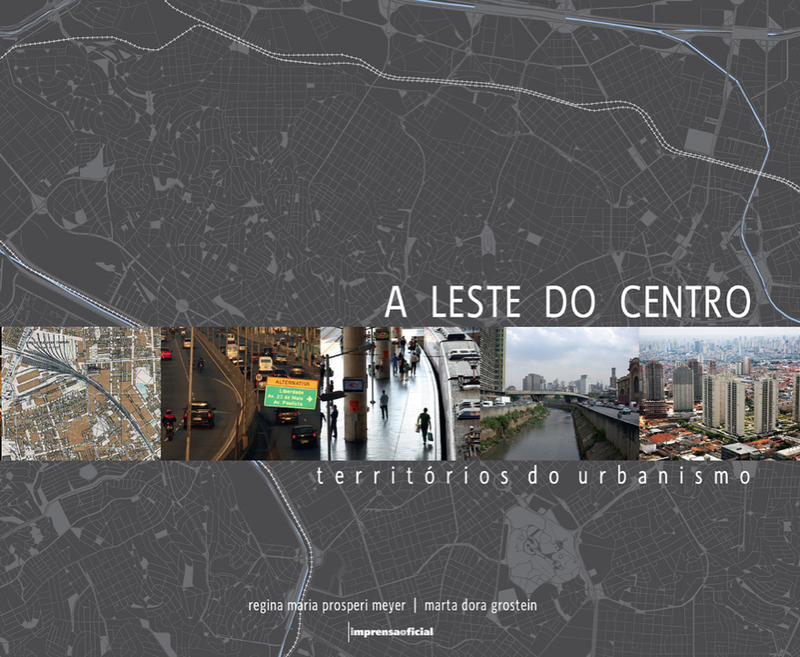 A Leste do Centro – We’re proud to have the co-author of this book, Regina Meyer, as a friend of our master’s program and a possible lecturer for our course next fall! This book by the respected Brazilian urbanist Regina Maria Prosperi Meyer and Marta Dora Grostein provides a detailed study of Sao Paulo’s complex urban condition in an attempt to propose improvements through strategic urban interventions. Although it is only available in Portuguese, the book is well worth its serving of historical maps and photos, urban proposal plans and in-depth portrait of one of the world’s largest metropolises. Ellen Dunham-Jones Clinton School Lecture – Watch the co-author of Retrofitting Suburbia, Ellen Dunham-Jones, in her recent lecture at the University of Arkansas’ Clinton School, talking about how American suburbs have underperformed and how they can be redesigned to be more livable and sustainable. Above Grade: On the High Line – There are plenty of rave reviews of the High Line since its opening, but this essay at Design Observer is an enjoyable and refreshingly sober analysis the urban park by a skeptic at heart who yields to the High Line’s irresistable charm and lasting effects of urban regeneration, without falling to overzealous praise. 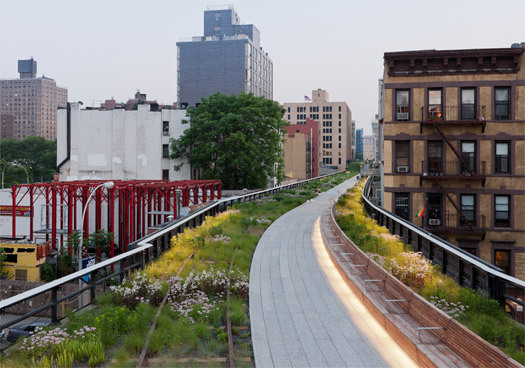 “Let us not exaggerate the educational effectiveness of High Line Park as a history lesson… May it stir the imaginations of future urbanists, and send them back to the library to understand what such an improbably elevated promenade was once all about. ← What are “Intermediate Landscapes”?